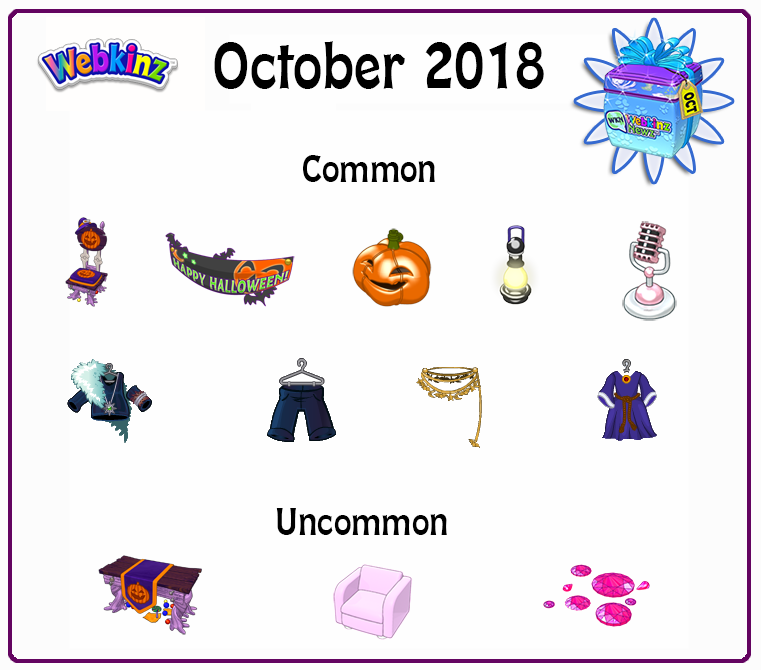 Halloween Challenge for every one what is needed for the 3rd part ? Do any of you know ? Thanks . I found out last night that Fred Rover is not very good at checkers! Hee hee! I got my three wins! Now for my dd’s account! Not sure of the specifics, though! It does say “Home Before Dark” for the game. I found they’re all equally poor at the game, you just have to know their moves. They all have their own moves that they begin with. It’s like the Link game. I can win every time against NPC and same with Bathtub battles. Their strategy is fairly rudimentary. NOC’s all like to get all of their checkers out on the playing board so they’re harder to block, but they’ve been known to make big boo-boo’s that will allow a triple jump and even a quadruple jump if you know how to align the checkers. Board games are simple. It’s the games like lunch letters and scrambled that tear me up. Well…I haven’t figured out Alyssa! She beats me every time. To be honest, I think I’m the one that is poor at the game!